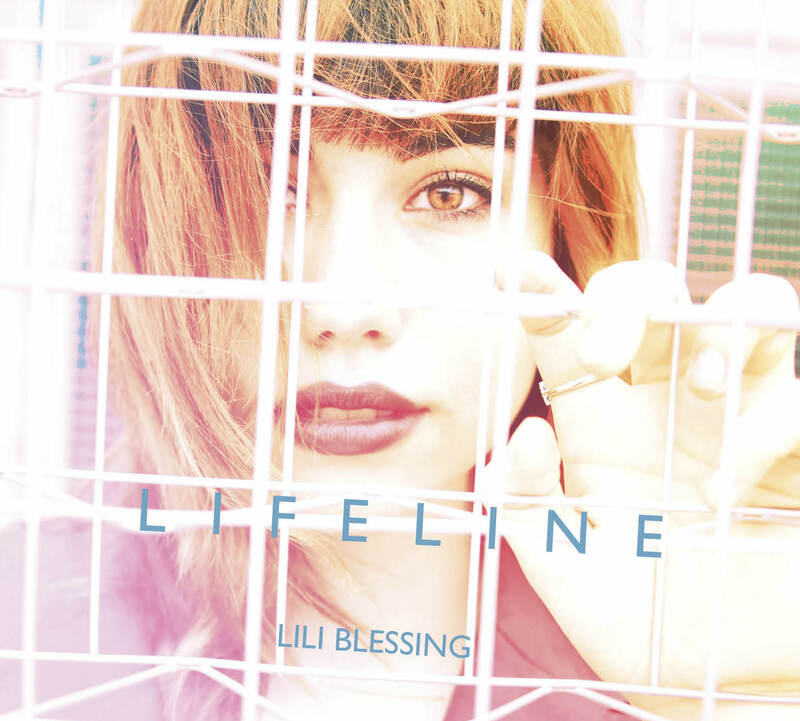 Lifeline is an impressive debut from an incredible musical talent: Lili Blessing. It’s an exciting time to be in the Austin music scene for a number of reasons, one of them is the emergence of the up and coming crop of local legacies, the offspring of that mythical class of folk and country musicians that defined Central Texas music for a quarter of a century. Lili Blessing, the daughter of the renowned Sara Hickman, is a stand out among the freshman class. Her debut release Lifeline has garnered a lot of respect amongst the Austin elite and has set her on a path parallel to her mothers, though certainly not in her shadow. It’s folky, it’s soulful, but it also has the energy of youth, the sound of someone who is learning how the world works and finding her place in it. Lifeline a deeply personal record that runs the gamut in terms of style and energy. 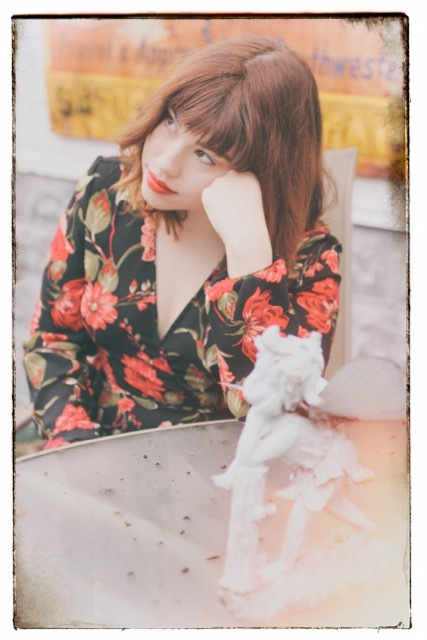 She splits the difference between folk, country, and indie rock to create a sound that could only come from someone born and raised steeped in the local music tradition. Lili stopped by Studio 1A to show us some of the tunes off of her recently release, including an unreleased track about a certain orange baby who might be our president. Blessing rises confidently as her own talent on Lifeline, in no one’s shadow. Some might say she’s got the talent of music passed down through the family tree… but don’t let that influence you, because her songs definitely stand out on their own with her soulful sound. I had high expectations for her work, and after some listening, I am hooked. Her singing alone is enough to raise some eyebrows. 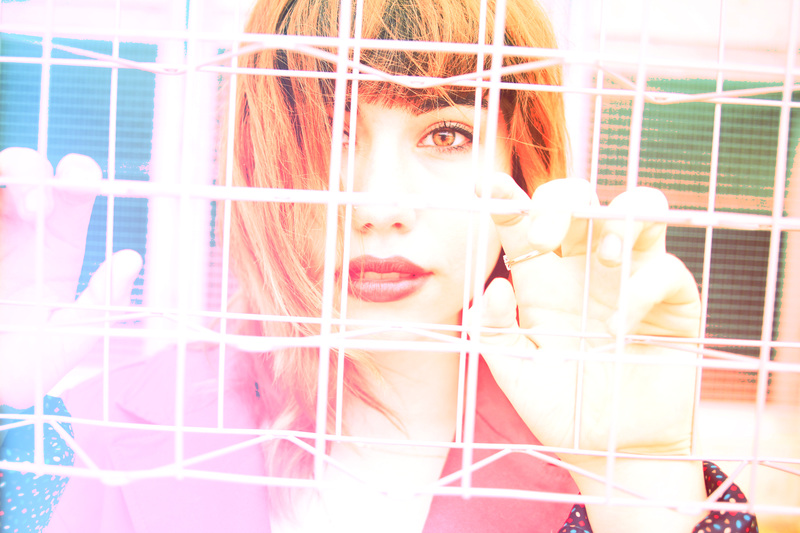 Lili has an effortless delivery, her voice is perfectly in tune, and the melodies and lyrics are grabbers. Some might say she’s got the talent of music passed down through the family tree... but don’t let that influence you, because her songs definitely stand out on their own with her soulful sound. Missed Lili's performance on KEYE?